Another great year has come and gone. Lets see how I did with the list of 13 goals for 2013. 1. Become and outdoors-y family. We did take the girls camping once this year. It was such an amazing time. The girls keep asking when we are going again. We also try to go on weekly bike rides but at least biweekly did happen. 2. Vacation with just Shawn and I. 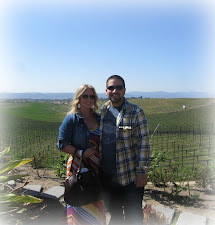 We celebrated my 30th in Temecula. 3. Family vacation. 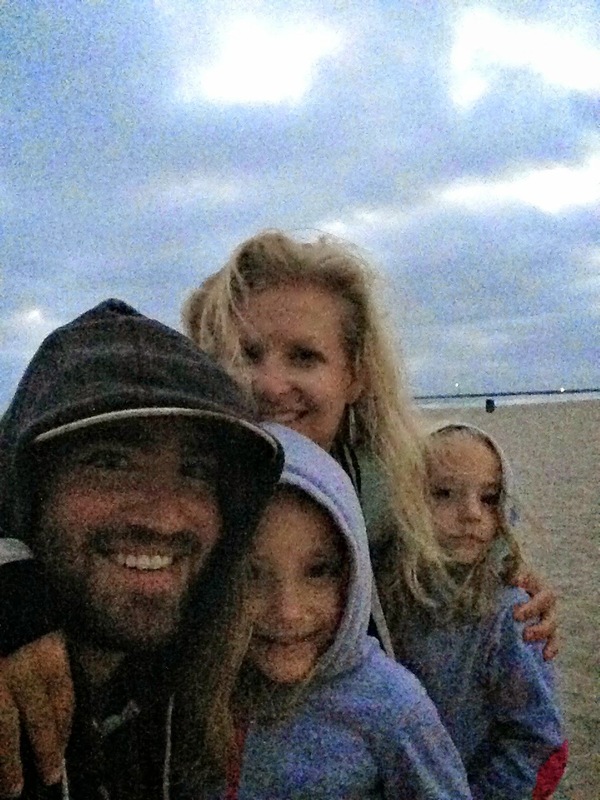 The only family vacation we snuck in this year was camping. We had the best time. 4. Be an awesome bridesmaid for Jodi. Well this is a bitter sweet situation but the wedding never did happen. On a side note Jodi and I have become so much closer and I truly cherish our friendship. 5. Embrace my 30’s. Thinking to myself when I was in my 20’s ugh I am so dreading getting older but I have to say 30’s are not so bad at all. I think I have nailed this. 6. Girls- teaching them to ride their bikes without training wheels and learn to swim. Well the girls are getting really good on their bikes. Almost to the point we would go on a extended bike ride all on our own bike, but for now they still have their training wheels. 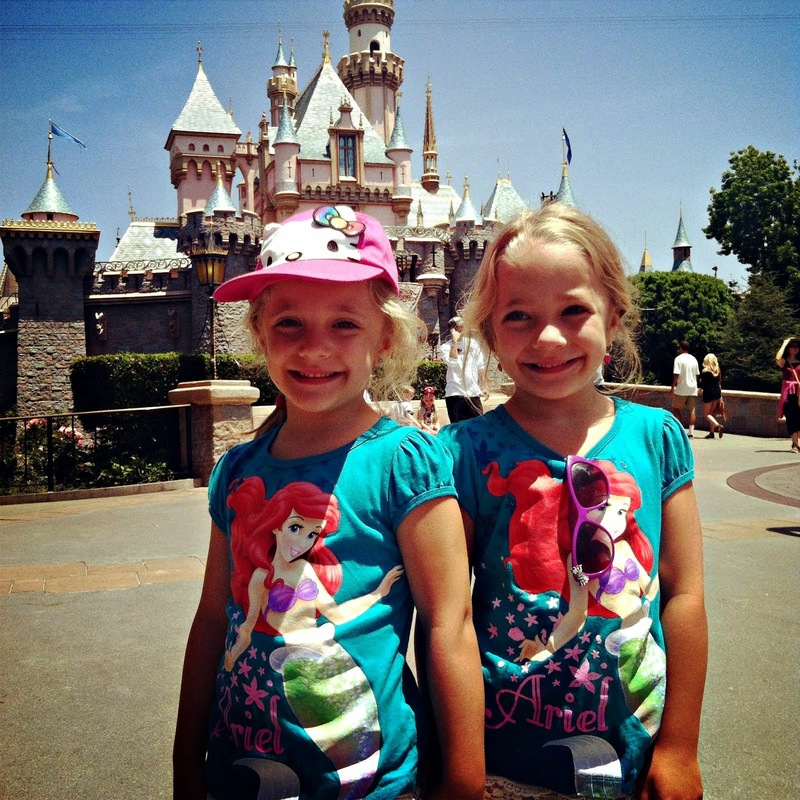 I am certainly okay with them not growing up too fast. Learning to swim… we need to work on this still. 7. Organization. not a total fail. I'm doing a little bit at a time but still have a lot to do. 8. Home Improvement. We did awesome with this. We added backsplash to our kitchen. We painted our living room and dining room. We also painted and finished the girls room. 9. Get in shape. Can I plead the fifth?! 10. Eat healthier. I have for the most part cut out all processed foods. And I have not had a soda in over a year. I have defiantly been much more aware of what I put into my body and shop more at Sprouts, Whole foods, and Trader Joe’s. 11. New place in AZ. 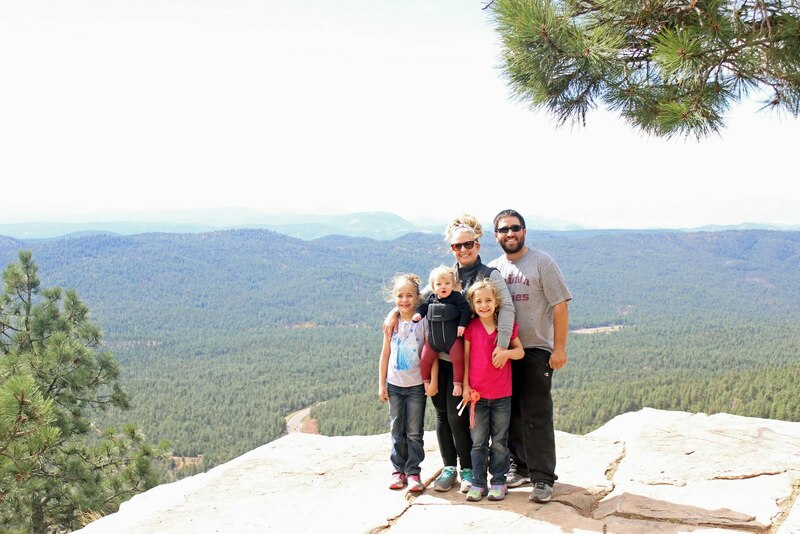 When we visited Flagstaff we made a stop at Walnut Canyon Monument. 12. New car. Mommy did get some new wheels and I love them. 13. The decision to expand our family. Well there is no short answer for this however at this point we are content with our family.